We want people to think about what God wants for their lives more than what they desire for themselves. For example, with respect to church many people think too much about what they like or want. Do they have the right music, a particular Bible study for me or ministries for my children, etc…? Those things are okay but at Village Bible Church we see something different. We don’t believe the church was designed by God to be a place where we get what we want but a people who are working together for what God wants. So instead of concentrating on ministries and programs to meet every need imaginable, we try to stay focused. Our efforts are four-fold: Worship God, Build Community, Make Disciples for Christ (help people grow in faith) and Study the Scriptures. We want to do these well and let those other things fall into place only as God directs. Where do we get our direction? 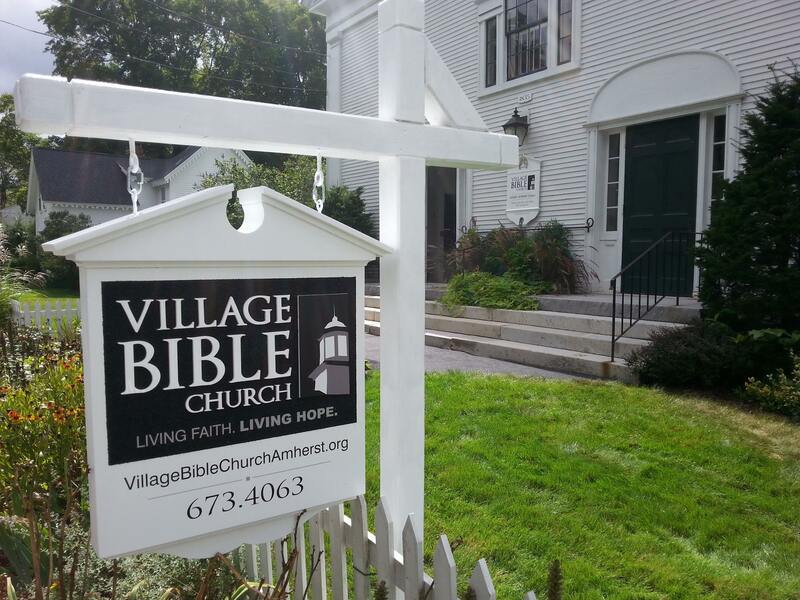 It would also be helpful for you to know before visiting us that we are deeply committed to the Bible. We take it seriously and study it faithfully. But what we don’t do is use it as a means to condemn people. We teach the Bible with clarity and compassion and allow it to speak for itself. We are all in a different place spiritually – some know the Bible well and follow it while others have little knowledge of its teachings. That’s okay, as long as you are willing to learn and grow, we all have to start somewhere. If you are looking for a church family where you can take an honest spiritual journey and seek answers about life and faith with people who will love and respect you, this is the place. We will greet you warmly and welcome you openly all in the name of Jesus Christ!